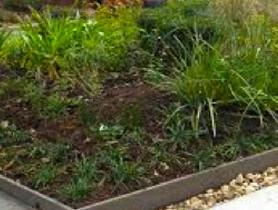 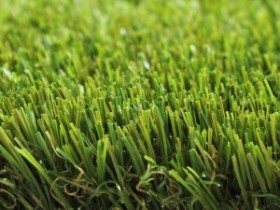 Viva Grass artificial grass products are the most innovative turf you can get. 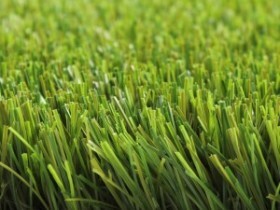 The grass fibres are V-shaped, which is copied from natural grass, to make it look indistinguishable from real. 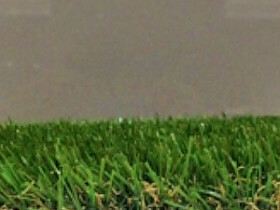 Our Micro Nerve Technology (MiNT) gives the artificial grass a matt, silky colour and minimum glare. 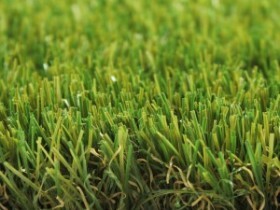 The backbone of the fibres make them stand up for a longer time than other artificial grass brands. 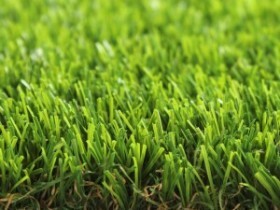 Our grass is safe for children, animals and environment and meets international standards. 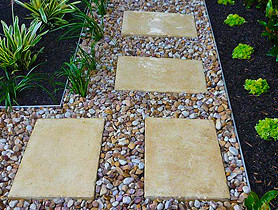 A durable and beautiful solution for your garden, balcony or even indoor use!